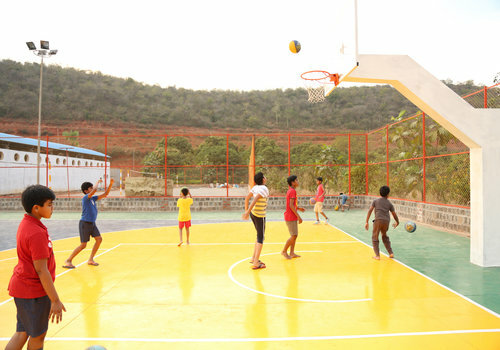 Happy Valley School, built on a 40 acre campus in an idyllic valley surrounded by hills is a co-educational school offering fully residential and week boarding programmes. 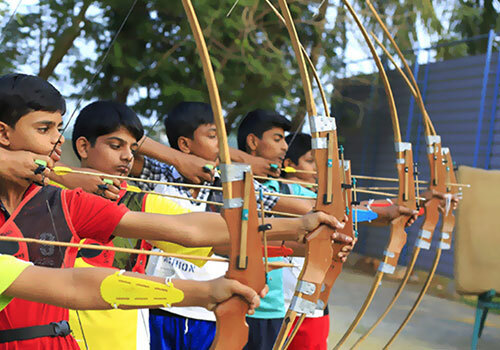 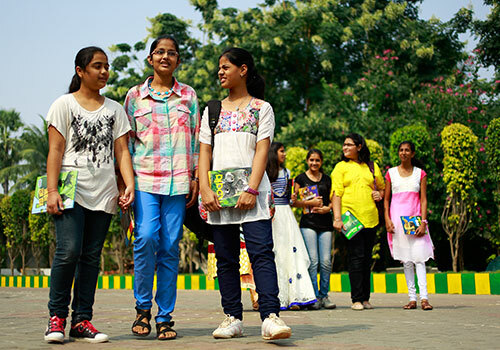 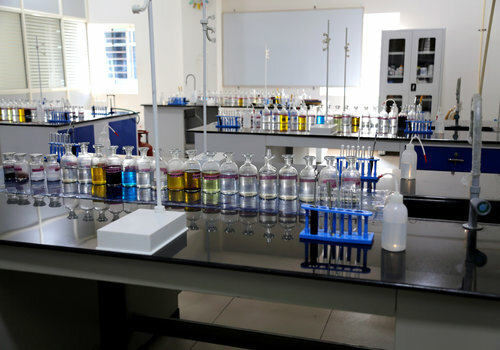 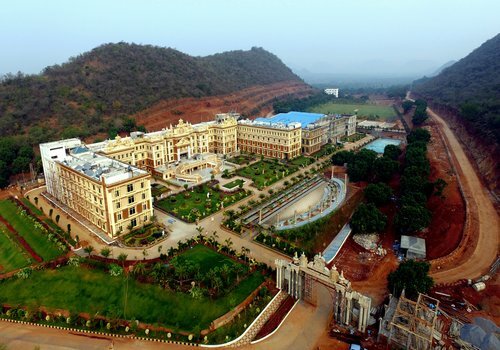 Its unique concept, the state-of-the-art facilities, wide ranging extra curricular activities and the pastoral care is sure to provide an enviable residential educational experience comparable to the best anywhere in the world. 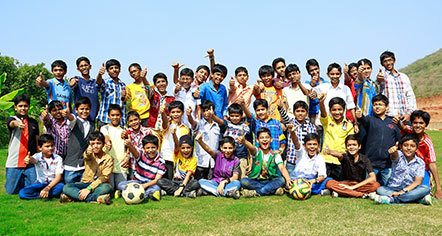 Create socially conscious world class leaders across all sectors with equally enabling world class education system and environment.